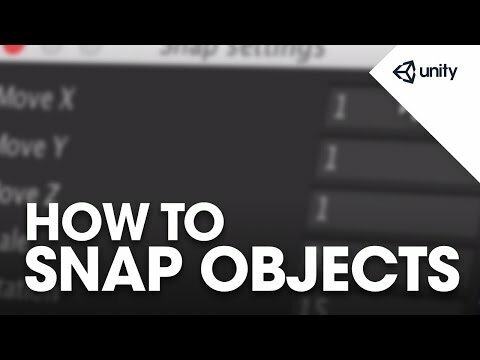 Snap objects when moving, rotating or scaling by holding CTRL (PC) or CMD (Mac). Also use V to snap Vertices together. Change settings for snapping by choosing Edit - Snap Settings.